When it comes to entrepreneurship and running a business, there are a ZILLION details we need to think about and manage each day. I don’t care what anyone says, running a business is just as much stressful as it is rewarding. Yet, there most certainly are ways to work smarter vs harder and simplify your day to day process and procedures. 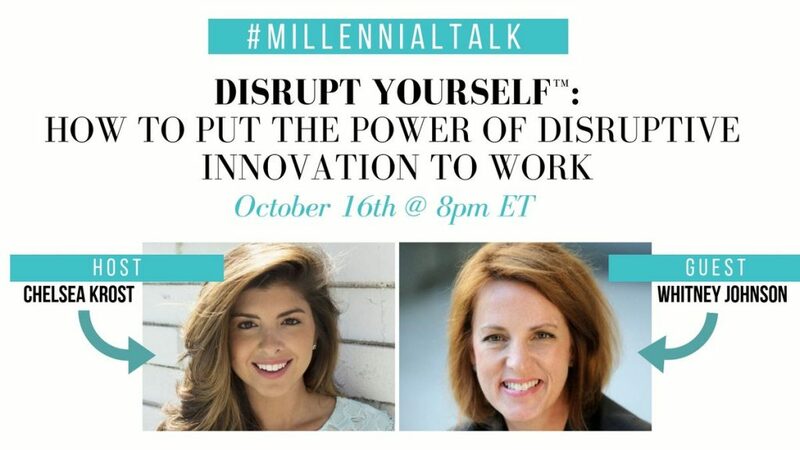 So, how do we dial down the madness, enhance our productivity, and master the art of time management? 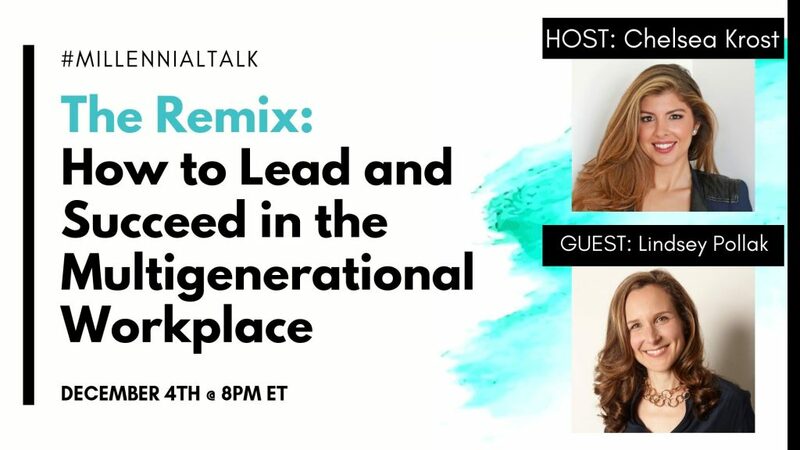 Do yourself, your business, and your team a BIG favor and scroll down to read the recap of this week’s #Millennialtalk Q&A! @ChelseaKrost: Can I say all of the above, lol. 2017 was dedicated 2 refining product offerings & operations. 2018 was dedicated 2 refining services & sales. We can make ourselves crazy with trying to do it all at once. Pick one task, dedicate you time & energy, complete the task, and move on to the next! 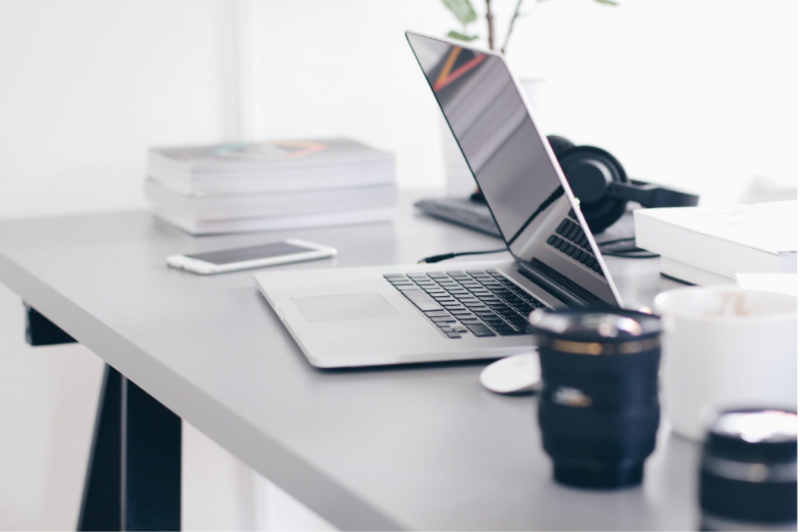 You will be more productive and have better piece of mind doing it this way, I PROMISE! 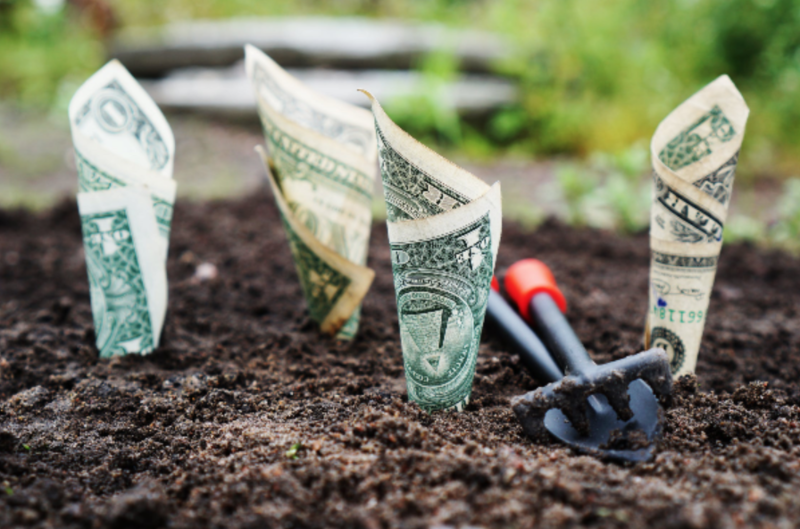 Your business should always be viewed as a work in progress. Always auditing, tweaking, and refining as you scale Scale SCALE! 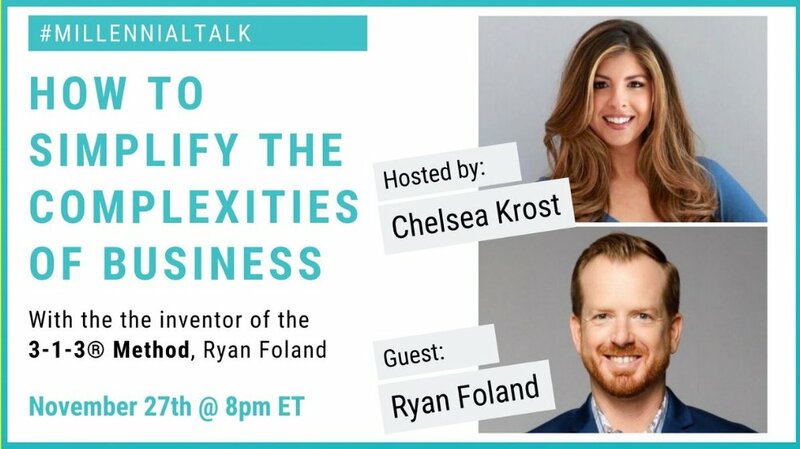 @ryanfoland: I have personally experienced “funnels” to be one of the areas in my business that I wish was more simplified. I think the trick is realizing that done is better than perfect. Starting simple is key. One crucial area in business that needs simplicity is core messaging. If you asked each employee and executive, “What does your company do,” you are bound to get multiple answers. Leaders need to define and share the core (simple) message. What is your target market. They are deceptively simple questions, and I find people have a hard time answering in simple terms. My clients complain about how complex internal communications can get. I think that emails need to be simple and to the point. Instructions should be simple. Meetings should be simple. But this is no easy feat. @ArtistCarlosE: If I had my own business that wishes to be easier, I’d choose services becsuse we want customers to understand how Customer Services works, any improvement w/ ideas, and how should it help customer’s needs. @ChelseaKrost: Organize your calendar around your natural body clock. Are you a morning or night person? I wake up with a racing brain every morning. Mornings are dedicated to GETTING WORK DONE. No calls/email during this time. 2nd tip sometimes it is great to step outside your work environment and work elsewhere like outside, coffee shop, home office, rooftop. I find a change of scenery helps give me an extra pep in my step. 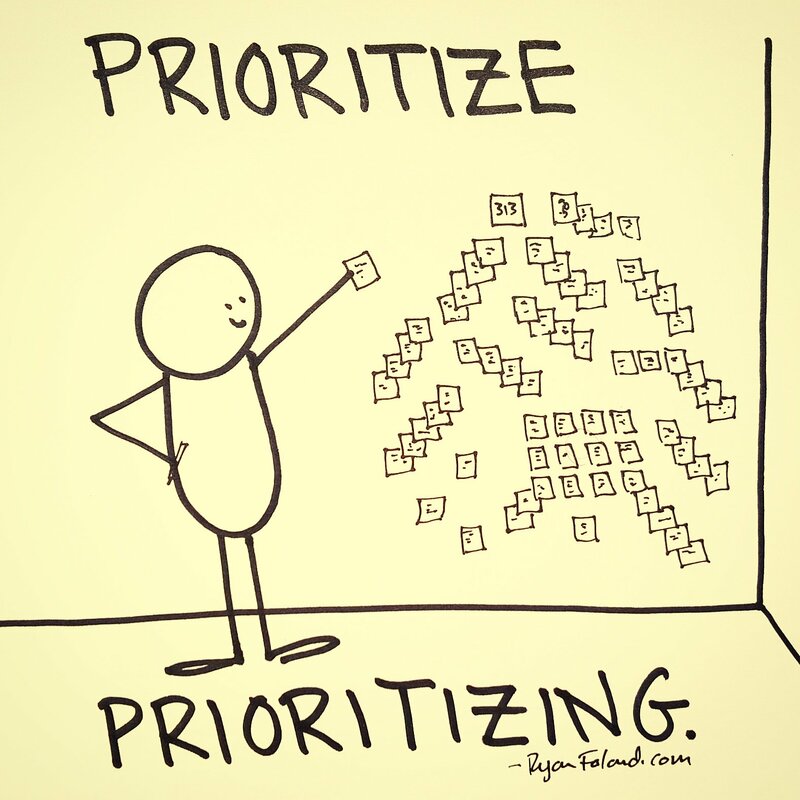 @ryanfoland: One trick to simplifying time management is to “Prioritize Prioritizing.” Making time to figure out what time you need to allocate is crucial. If you don’t do this, then you will have lots of activity and not so much productivity. Another favorite hack of mine is getting up early and working out. When I am healthy, I am energized. Investing the time to go to the gym, makes the rest of my day way more productive. And I can check and return emails on the stationary bike! @Monique_Rose8: To do lists are old fashioned but they help me stay on track while focusing on one day at a time. 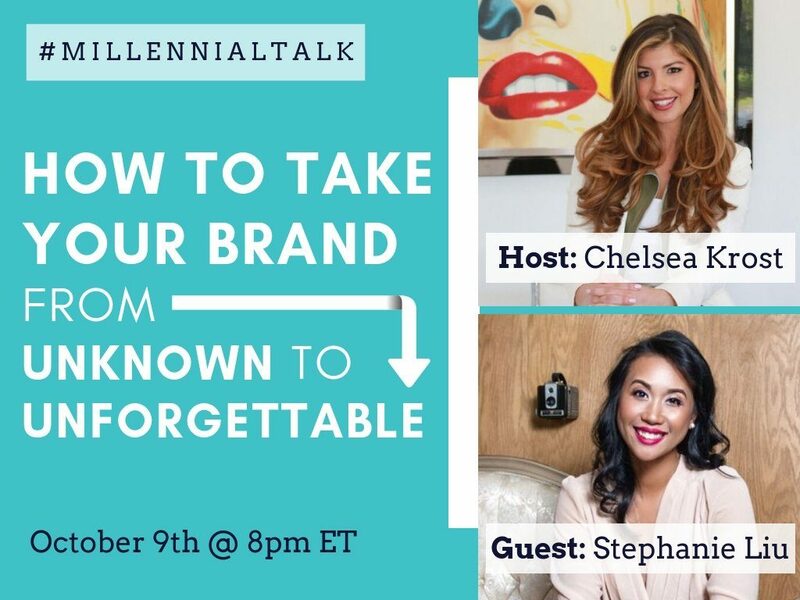 @ChelseaKrost: Understanding your target customers’ needs and pinpoints will help you craft the right service or product that appeals to their current needs. As a business you should always be the solution to your customers problems. @ryanfoland: Yes, I do say that. People do not care what you do! It is a hard pill to swallow. Instead, people care about the problem that you solve. Here is a short clip of my #313Method keynote in Portugal explaining: https://youtu.be/tI9UfdFdR-0 . Try this Mad Libs-esque approach the #313Method. The problem that you solve + Define the exact problem. Example: The problem is that when people ________, they end up _______. The problem is that when you talk too much, you talk yourself out of investments, opportunities, relationships, and ultimately out of business. When you are helping people to solve a problem that they have, and you know that they have said problem. Then the decision can come from a simple conversation that gets them to share they have the problem. Then you offer to help. @SailorsBen: I solve users not knowing how to accomplish a task by building and designing tools and websites to make tasks intuitive and easy. 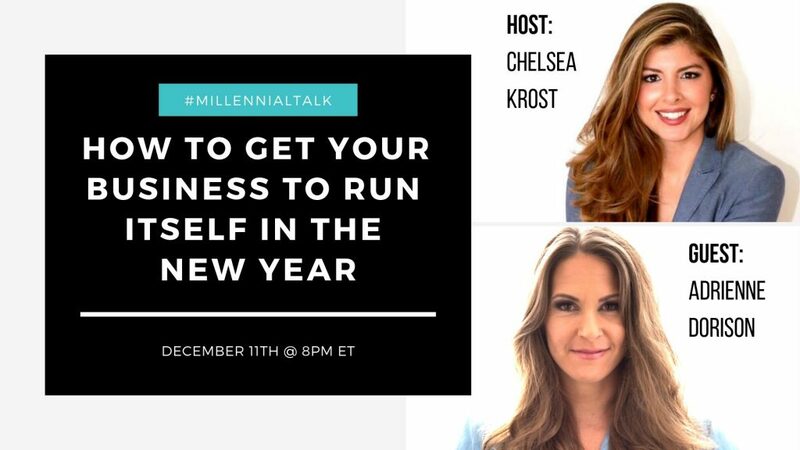 @ChelseaKrost: Customers buy your product or service when they are clear on HOW you will solve their problem and are clear on what RESULTS you will generate for them. Make it clear, paint the picture of the end result/goal, and set realistic expectations. 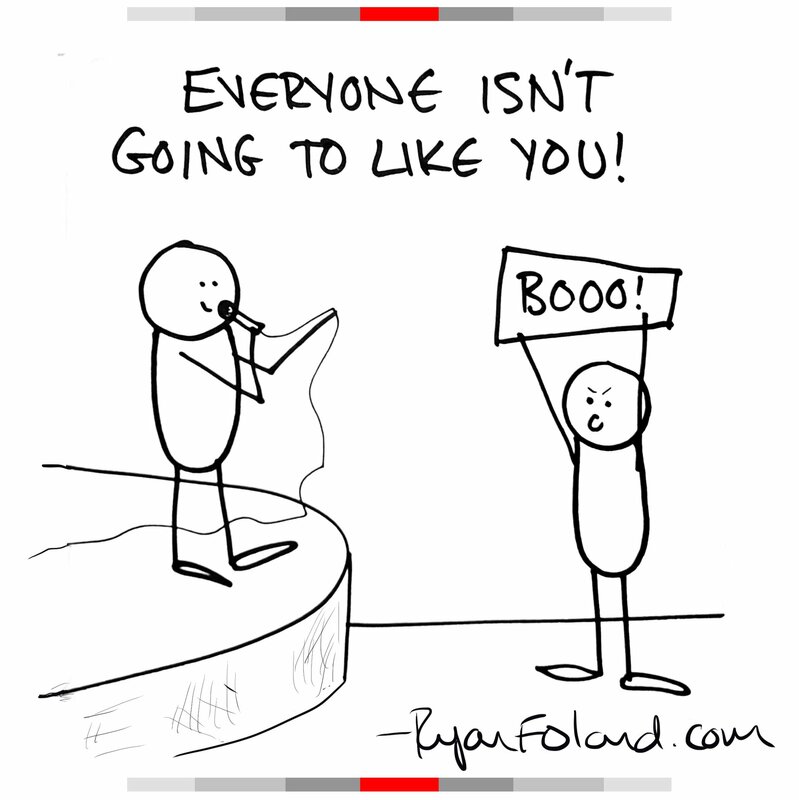 @ryanfoland: If you don’t know your target market, then your pitch of products or services will always seem “pushy.” A test is to see how clearly you can describe your target market. Can you describe them in one sentence? I dare you try! A good way to get people to buy is to listen more than you talk. I really think that people talk too much. This goes not only for sales but also for internal communication. Leaders listen! I see many people making the mistake of using the “E-Word” or “A-Word,” when describing their target market. When you say “Everyone” or “Anyone,” you are really for no one. Get specific first, then things get more simplistic. Another example: I specialize in building personal brands that establishes thought leadership and customers gravitate to, keeping keep my clients top of mind and generating more business. 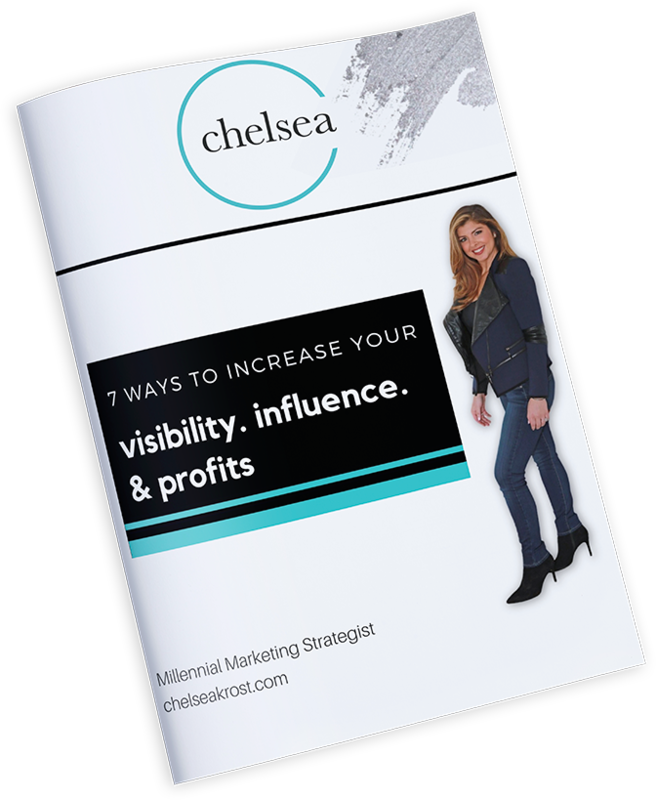 @ChelseaKrost: As a Millennial Marketing strategist I help my clients grow their influence & profits. 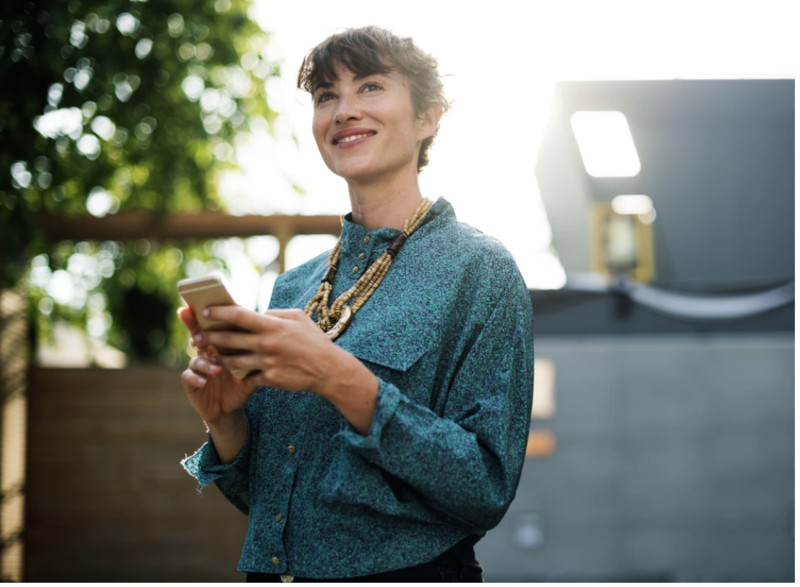 I work with clients as both a consultant & strategist working behind the scenes & as an influencer activating on behalf of their brand in both Traditional & Digital Media. 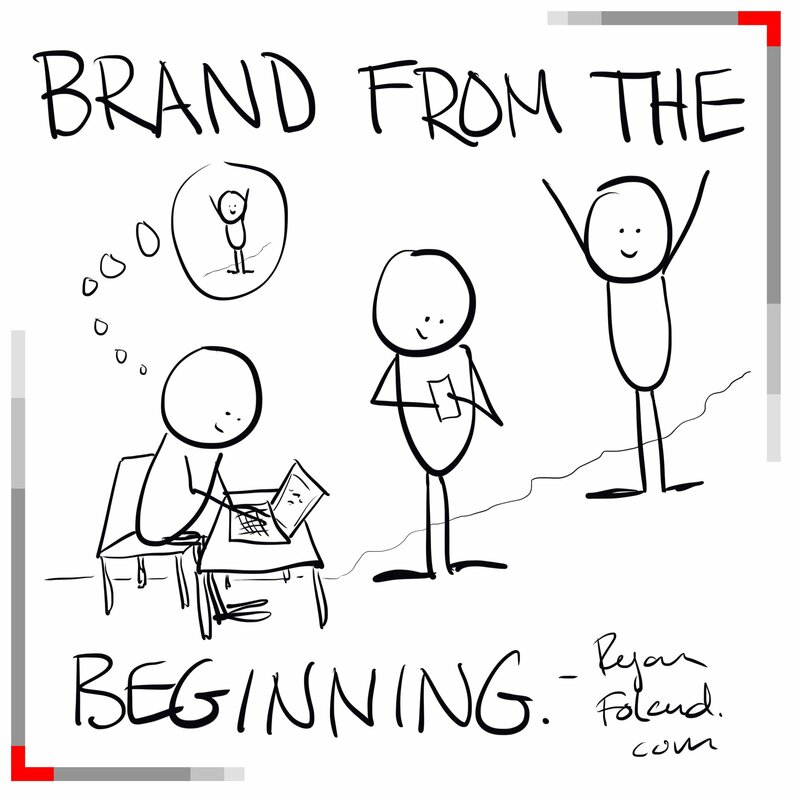 @ryanfoland: When asked “what” you do, make sure that you are answering “what,” now “how.” This is a root of why many entrepreneurs talk too much. Here is a short video with more explanation and an example. https://youtu.be/edjj5mdHA8w. The problem is that you talk yourself out of business. 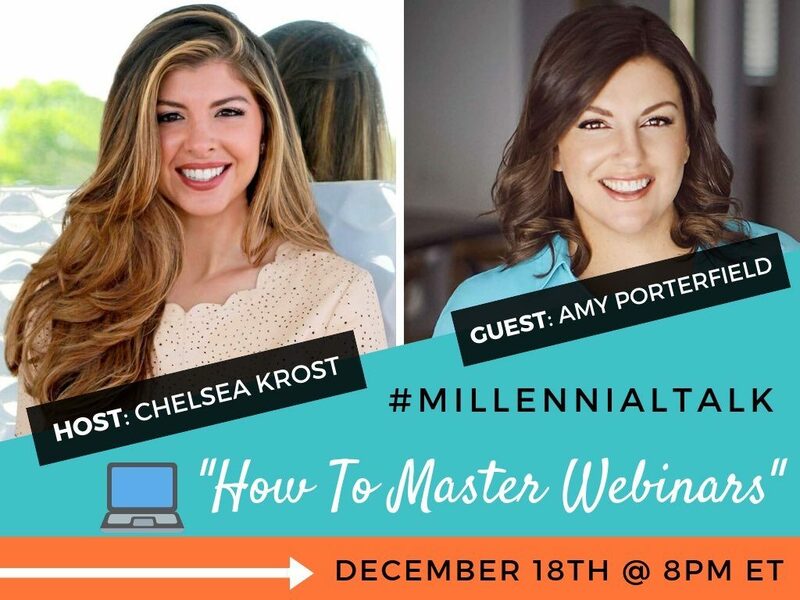 I have a method that will help you get your core messaging into 3 sentences, 1 sentence, and ultimately 3 words. It is ideal for executives and entrepreneurs who want to talk less and sell more. 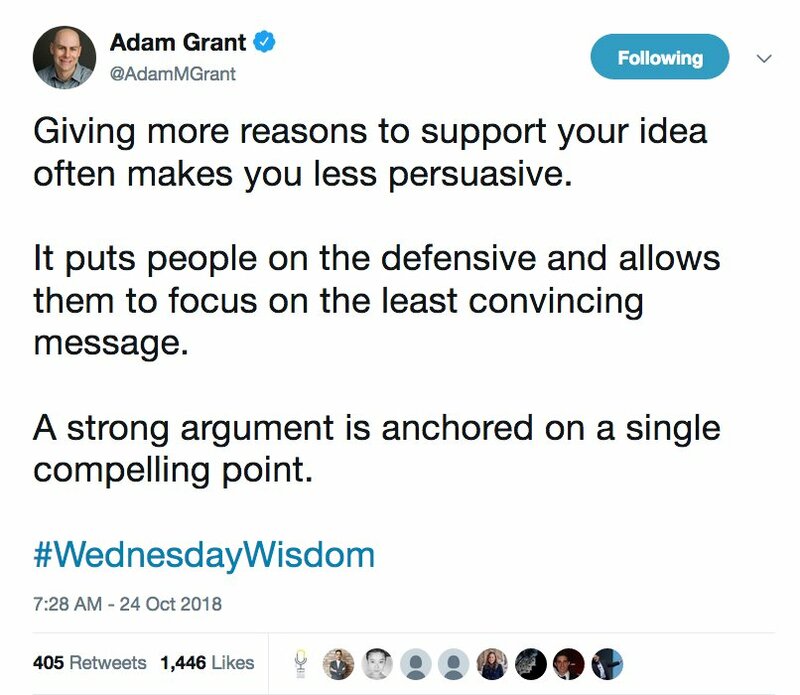 I saw a recent tweet from @adamMgrant, and he says that A strong argument is anchored on a single compelling point.https://twitter.com/AdamMGrant/status/1055103855774588929 … I think that the most powerful single element is the problem you solve. @GenePetrovLMC: Great marketers aren’t necessarily great leaders. So I help marketers develop their people skills to become great leaders. @ryanfoland: The final step of the 3-1-3 Method is to take two things that nearly everyone could relate to and combine them together, creating an analogy that people quickly grasp. This is NOT a tagline. When you think of related words and names to compare yourself to, you can take the credibility and thoughts a person has about something or someone else and incorporate those analogies into how they perceive what you do. @ryanfoland: A simple way to get everyone on the same page is to clearly and simply communicate the problem that the company solves. I don’t see enough companies doing this. Help employees understand their part in solving the problem. 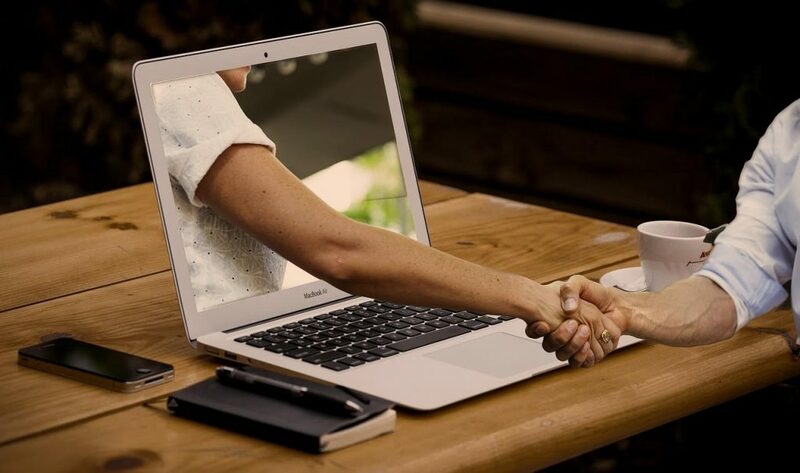 By supporting your employees and investing in their personal brands, they can more easily showcase which of their values connect with those of the company. @OfficialMaleeka: Make sure the vision is clear and the execution steps line up with the vision. You have to know what you want people to think and feel about the company. 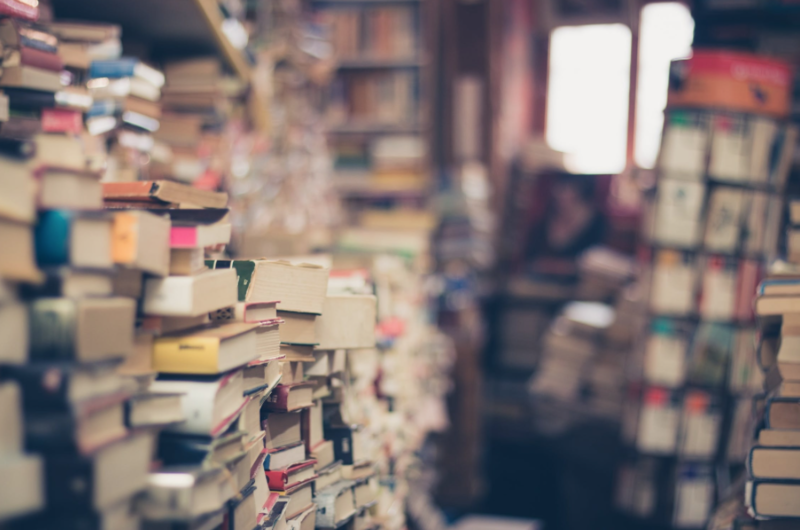 Every brand has its own unique story, voice, and message. But, it’s how a brand shares their story that really matters. 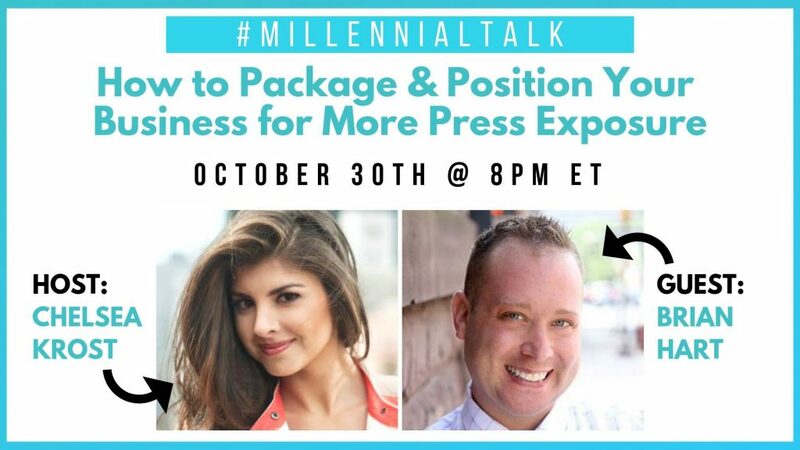 Learn all about “How To Package & Position Your Business For More Press Exposure” HERE!